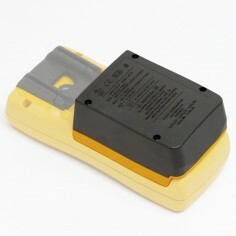 Description: 7.2V 3500 mA-hour rechargeable Ni-MH battery pack. 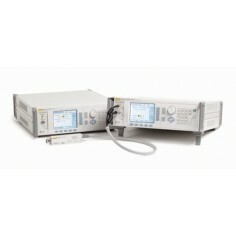 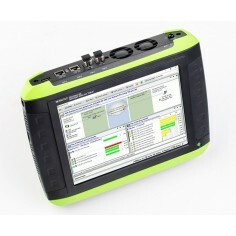 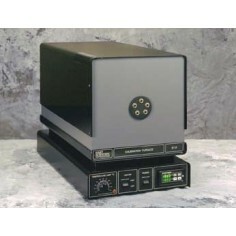 Application: Provides typical 16-hour battery life when used in 700 or 740 Calibrator. 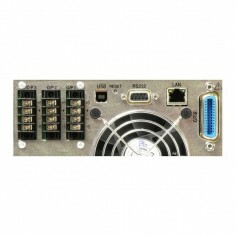 Material: Six 1.2V dc Ni-MH cells in custom-molded ABS/PC-blend case.